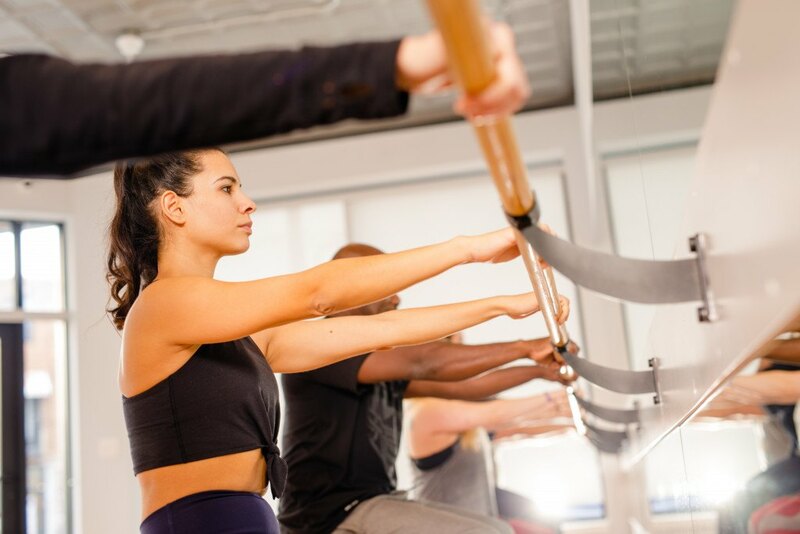 Tuck Barre & Yoga is celebrating opening their second Philadelphia studio. By Caroline Cunningham·	 6/26/2018, 12:52 p.m.
New studio alert! 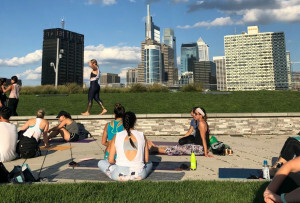 Tuck Barre & Yoga — which has a location in Point Breeze — has officially expanded to a second studio location in University City. And how are they celebrating the new digs? With a week of free classes, of course. 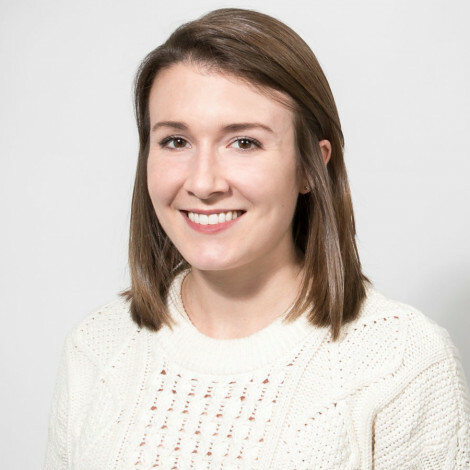 Tuck Barre & Yoga specializes in — surprise, surprise — barre and yoga classes, with a variety of both styles of workouts on the menu. From the fast-paced Break a Sweat Flow to the BarreShred — which mixes high-intensity intervals in between barre movements — to the Be Present mindful meditation, there’s a little something for everyone on the schedule. 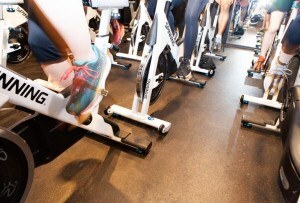 Plus, they sometimes host fun themed workouts — like a disco barre class, for example. This week, Tuck Barre & Yoga is celebrating their University City grand opening with a full calendar of free classes, now through June 29. You can view the classes on their MindBody account and nab a spot there. 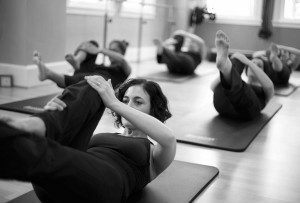 Once the week of free classes is up, a drop-in barre class will run you $20, while a drop-in yoga class will be $15. The new Tuck Barre & Yoga is located at 3400 Lancaster Ave, Suite 6, in West Philly.